If you decide to run business not only in your native country, but also international business, so it’s not necessary to invest lots of money. Business in Europe gives you an opportunity to get residence permit, to do business, to travel across all European Union countries without any barriers or restrictions. Nowadays transport business, construction companies (including companies dealing with construction of houses as well as indoor works), travel agencies and other businesses are very successful. Located in the center of Europe Lithuania therefore is considered to be the most convenient place for starting transport business. Advantageous of location and low prices in comparison to other European countries stimulate foreign companies to transfer business to Europe or to open representative office in Lithuania. 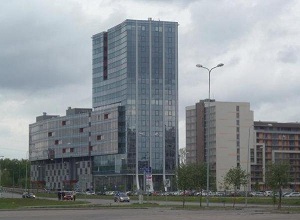 That’s why Vilnius became the business center for most European countries. Demand for real estate (both residential and commercial) is growing every year. Also Lithuania continues its path towards energy saving and efficient technologies. Auto repair is another profitable activity in Lithuania. After opening an auto repair shop not far from the main road and good advertisement this business becomes profitable even in the first months of its work. Among the small investment projects , it is important to underline the fact that the country has very few restaurants of national cookery of different countries, although the demand is growing simultaneously with the increase of number of tourists in Lithuania (particularly in Vilnius, Palanga, Nida, Klaipeda, Siauliai). You can also register travel agency and provide services not only in Lithuania, but also abroad. Rural tourism is quite popular today, and the market in Lithuania is mostly empty. 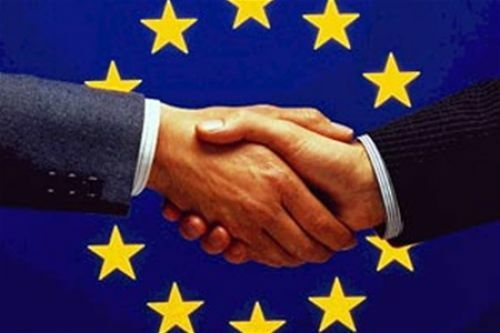 Business in Europe will help you to become the master of your life and will bring joy to live in Europe. There are great opportunities to invest in the construction business, to do renovation of buildings, participate in contests, and this will greatly increase the demand for real estate, the economy and social level of life. Lithuania is one of the countries that pays a lot of attention to small and medium-sized businesses. The most attractive business environment is connected not only with the location of the country in the heart of Europe, but also because of low prices for services, accommodation, and there is always the opportunity to do innovations. Innovative features of Lithuania lies in the ability to prepare potentially good ideas for the market. Mostly foreigners and their experience help to do the best implementation of innovative ideas and to get quick profits. Lithuania takes the first place in the rank of training qualified IT-specialists, as well it is leader in Central and Eastern Europe in the development of biotechnology. Therefore cooperation with Lithuania is more perspective than with other European countries.